Dan was ordained to the priesthood in June 2014 in the Diocese of California. He has served as Program Administrator at All Saints Company. 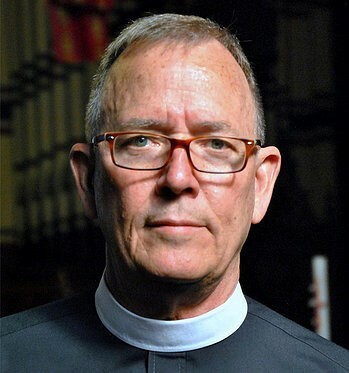 A Masters of Divinity graduate from Church Divinity Schools of the Pacific (CDSP), he has been an active member of St. Aidan's Episcopal Church, San Francisco, Pastoral Associate at All Saints Episcopal Church, San Francisco and Vice President of Oasis California. Prior to relocating to the San Francisco area for seminary, he participated in the design and implementation of the contemporary Come and See Liturgy and the Voices Communication Project at St. Philip's in the Hills Parish in Tucson, Arizona.